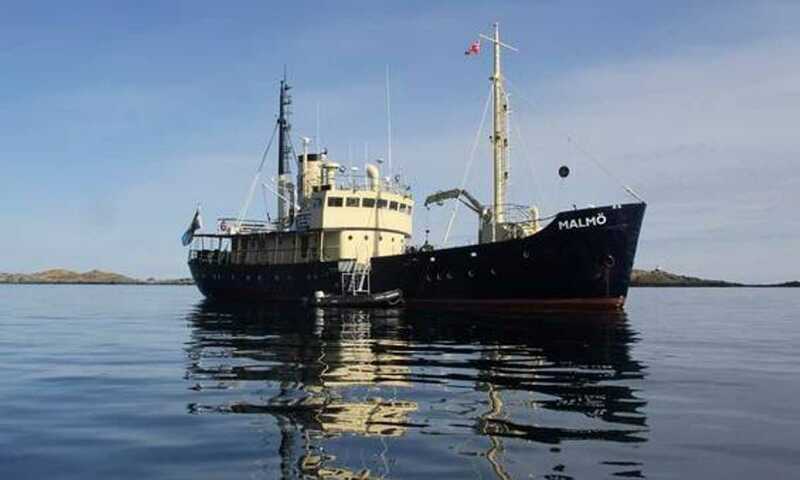 A heritage listed ship perfect for remote destinations where you can enjoy live aboard conditions and take part in bespoke wildlife, photography, diving, snorkelling and fishing expeditions to Spitsbergen and the fjords of Norway. 4 twin cabins with porthole, private toilet and shower. 1 single upper and lower berth. 2 twin cabins with porthole, washbasin, shared facilities (toilet and showers to be shared in the corridors). 1 triple cabin with porthole, private toilet and shower. 2 single lower and 1 upper berths.